Mindfulness and meditation are often touted as the path to inner peace, but is such a thing truly possible? 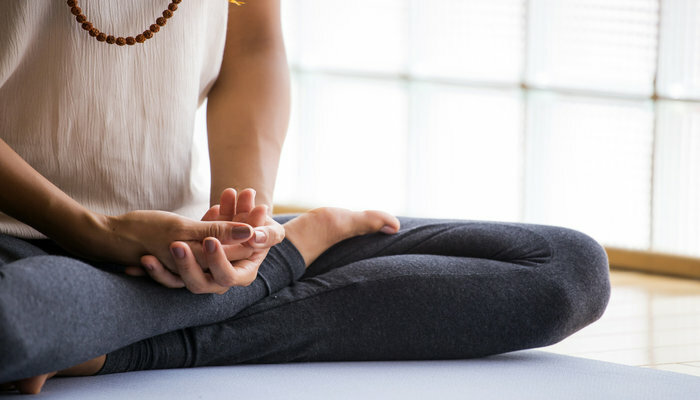 Establishing healthy habits is difficult at the best of times, so the thought of starting a meditation practice while your life is in turmoil may seem like a waste of precious energy at best—and an insurmountable challenge at worst. Mindfulness sounds like the practice of someone who already has their life in order: someone who drinks kale smoothies and can do a forearm stand in hot yoga; someone who has the additional time and desire to pursue such flighty endeavors. 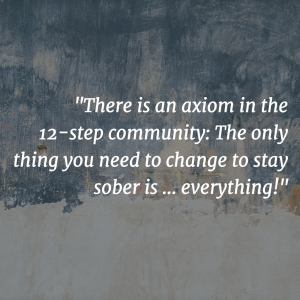 It may seem almost impossible for someone already facing the challenges that come with recovering from addiction. But what if there was verifiable evidence that you can strengthen your brain like you can your biceps? Not just in a philosophical way, but actual physical changes that can positively impact your life and mood? Would you be more likely to give your mind a workout if the benefits were more measurable? Scientific research shows that mindfulness and meditation can change the actual chemistry of your brain, making it more than just finding a quiet moment to breathe and the ideal tool for people struggling with their emotions, desires and place in the world. By virtue of its ability to increase the capacity to regulate affect, promote self-care and reduce feelings of stress and anxiety, Dr. Sagan says that when we look at these findings together, we can see how the practice of mindful meditation can act as a tool for healing and long-term recovery. Addictive “triggers” are stress responses to thoughts, feelings or sensations that disrupt the mind of an addict and light up a series of brain signals that create the impulse to eliminate the distress by medicating it with drugs. 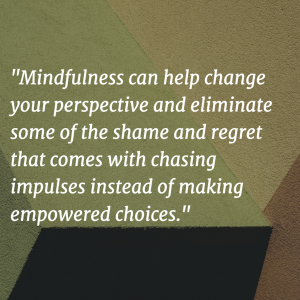 By incorporating mindfulness into their treatment program, people with addiction issues can substitute that impulse to self-medicate with meditation and re-route their thoughts to crave the sense of calm from mindfulness instead. This practice can act as a form of cognitive behavioral therapy (CBT). 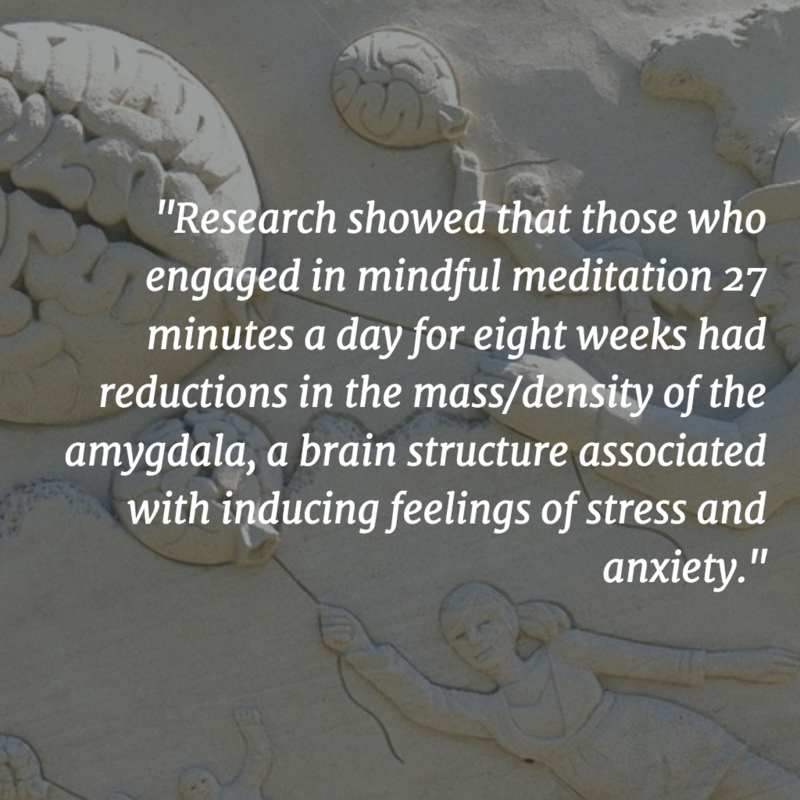 But what is mindfulness? Mindfulness is a specific form of meditation. The practice was developed to gain clarity and insight by slowing down the mind to become aware of experience on a moment-to-moment, breath-by-breath basis without judgment. It’s as easy—and as challenging—as focusing on your breathing and allowing your thoughts to come and go without assigning emotions or judgment: a continuous clearing of the mind. Sounds simple, right? It really is. So where do you begin? 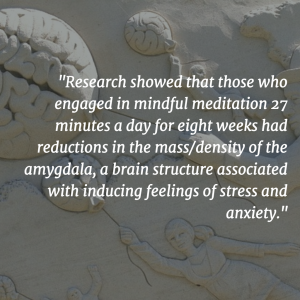 Joining a local mindful meditation group or class is a good way to get started. These venues are often free and are welcoming and supportive of beginners. The sense of community and having a teacher or mentor is another added benefit to learning meditation in a group setting. If you aren’t quite ready to go public with your practice, there are countless apps, videos and audio of guided meditations online, many of which are free. Experiment with different styles, find what works for you and make a commitment to continue. Even something as simple as setting a timer or a calendar reminder on your phone can be a solid step to get started. Try it for a predetermined, reasonable amount of time, like ten minutes a day for 30 days, and evaluate the difference in your life and state of mind to get a sense of personal progress. 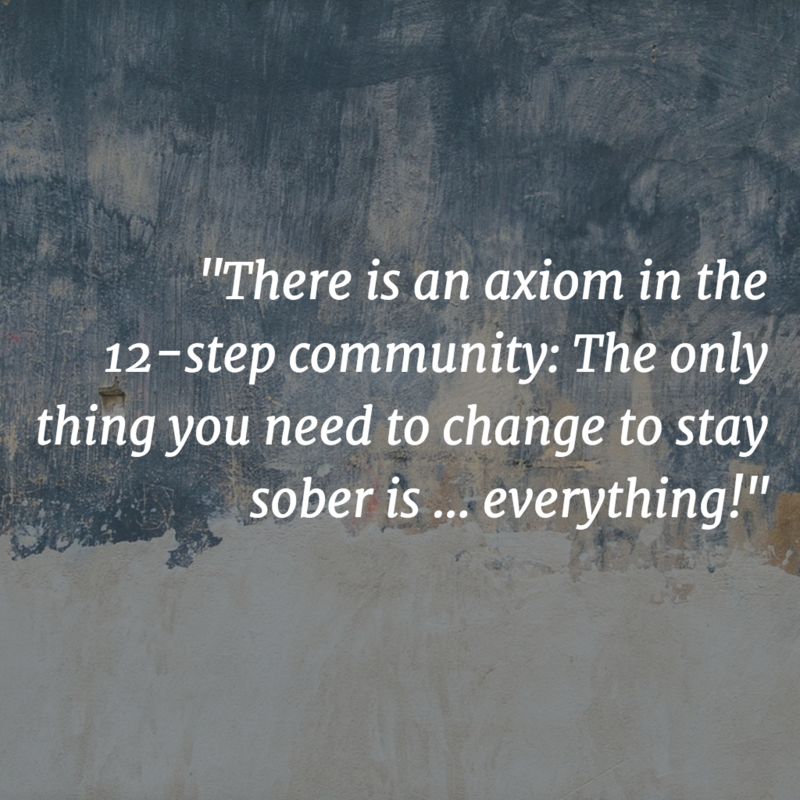 One of the core components of addiction is the struggle against one’s own mind and the desire to mask or numb emotions. 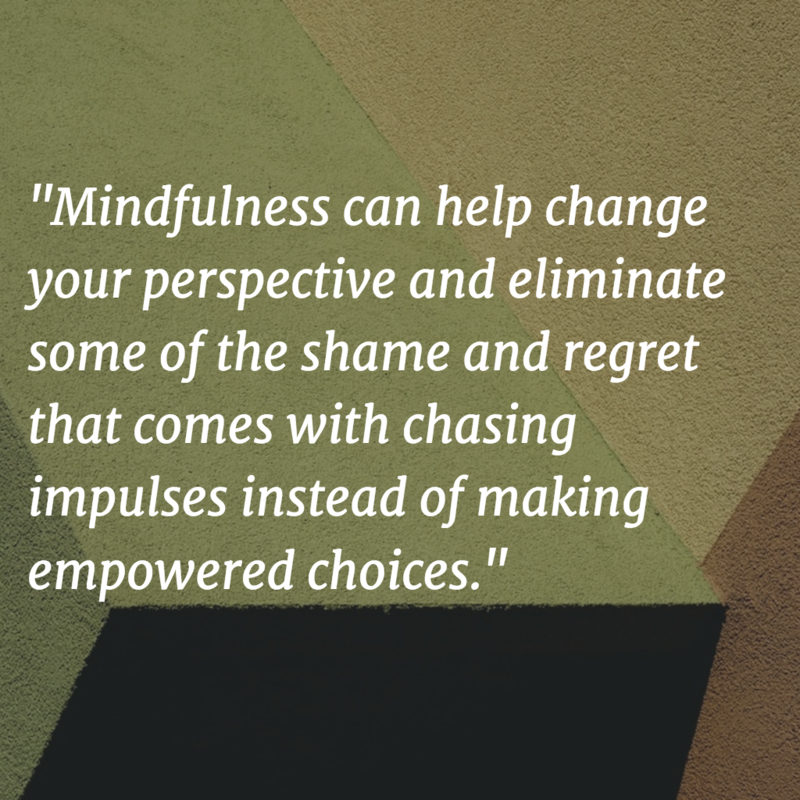 Mindfulness can help change your perspective and eliminate some of the shame and regret that comes with chasing impulses instead of making empowered choices. Just find a quiet, comfortable place to sit, bring a relaxed awareness to your breath and posture, and focus on your physicality instead of your thoughts to invite more clarity and contentment into your life—and develop a healthy coping mechanism in the process. Ashley McCann is a 200-hour certified yoga teacher who writes on all things mindfulness and wellness, including the challenges of balancing modern-day family life. Named to Ignite Social Media’s “100 Women Bloggers You Should Read,” you can find more of Ashley’s musings at www.ashleyquitefrankly.com.